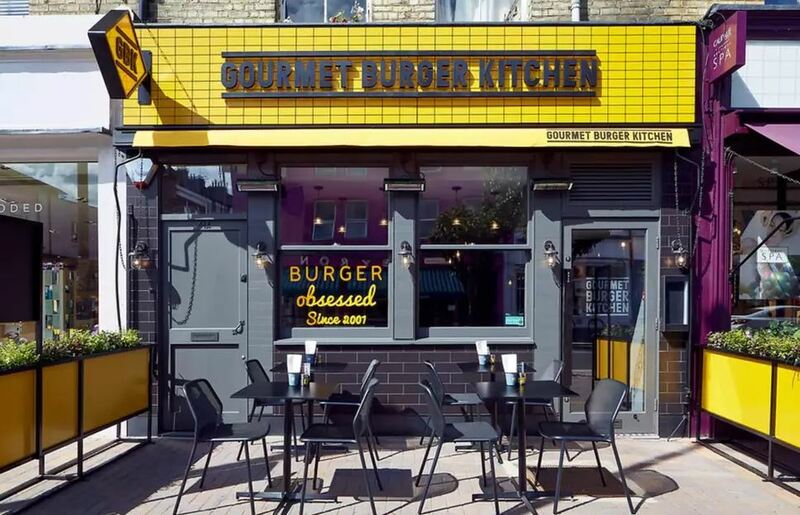 Gourmet Burger Kitchen has earmarked 17 stores for closure as part of a company voluntary arrangement aimed at turning the troubled business around. The company, owned by South African group Famous Brands, previously announced it would take a £47.2m hit due to sustained under-performance, and has recorded heavy losses in the past. Famous Brands brought in Grant Thornton to advise GBK on kicking off a CVA process. Creditors will vote on the proposals at a meeting on 9 November, and all restaurants will continue to trade as usual until then. The firm’s plans put 250 jobs at risk. GBK would be the latest in a long line of so-called casual dining chains to fall into financial difficulties. In the past year, Carluccio’s, Gaucho, Hummus Bros, Prezzo, Byron and Jamie’s Italian have been forced to restructure in a bid to stay solvent. Alex Probyn, president of UK expert services at real estate adviser Altus Group, said: “There has been huge growth in the casual dining market, with restaurant numbers up 15 per cent overall since 2010.